The world's only Robot Magic Show! Are you ready to be immersed in the world of Magic? 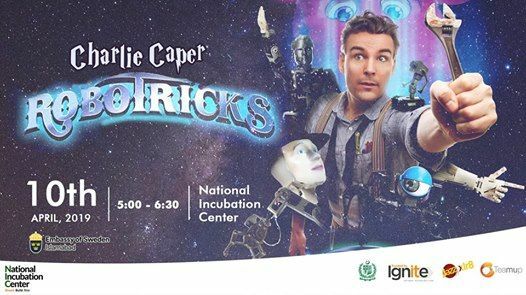 The NIC in collaboration with Embassy of Sweden is bringing the Swedish illusionist Charlie Caper to perform in Islamabad. 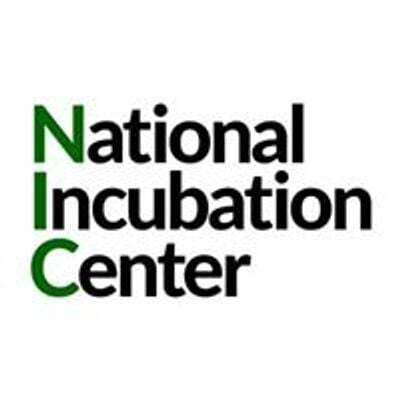 If you love high-tech and magic, this event is just for you! In this show, the two are cleverly intertwined to present a highly enjoyable and unique sci-fi, robotic extravaganza. His new show ‘Robotricks’ is a high tech show touching on Artificial Intelligence and the future of Humanity. 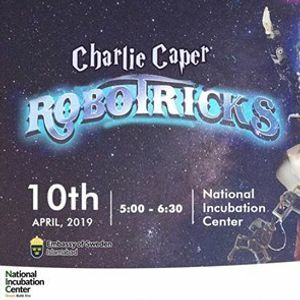 Charlie has spent the last few years building and programming robots to perform with him in this show. It contains astonishing modern magic, a plethora of robots of varying complexity, stunning facts on the current state of AI research and plenty of sci-fi references and humor. Limited Seats, Book your spot today! We Are Here To Surprise You.